Bom Retiro and Higienópolis keep some culinary surprises of Jewish origin. 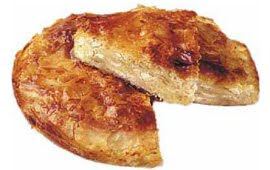 This is the case of the burek, a donut-shaped pastry , which can take different fillings. This food crossed continents to reach Brazil. Passed through generations, today it is fiercely defended by the Bulgarian Lona Levi. In Sao Paulo since 1974, she is keen to keep the secret. Employees only remove the delicious snacks from the oven, ready to be tasted. Lona opened the Casa Bulgara (Bulgarian House) just one year after she arrived in Sao Paulo. This wonderful burek is filled with eggplant, chicken, potatoes, cheese, gorgonzola, spinach and even chocolate. Their costs is from R$ 2.00 and we suggest the Higienopolis shop! Where: Rua Baronesa de Itu, 375 - Higienopolis - São Paulo. When: Everday from 8am to 7pm; Saturday from 9am to 3pm. Closed on Sundays. 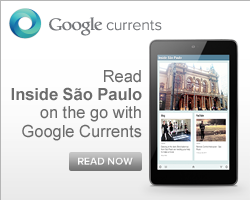 How much: From R$ 4.